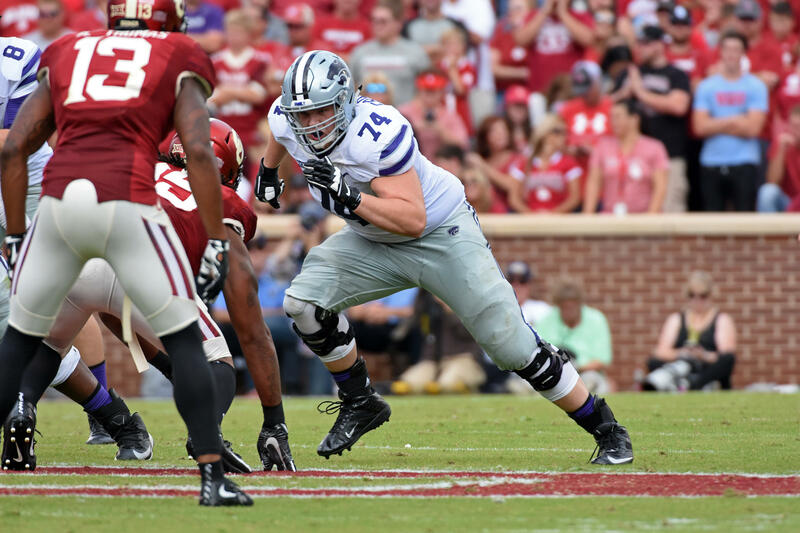 Kansas State starting left tackle Scott Frantz (#74) came out as gay Thursday in an interview with ESPN. Frantz was a first-team Academic All Big 12 selection last year and a star at Free State High School in Lawrence. He says he broke down and cried after coming out to his teammates. “For as long as I remembered I struggled with who I am. I didn’t think anyone could love me, didn’t think they could accept me,” he told Rowe. The news comes just after K-State was ranked by CollegeChoice.Net as the 45th friendliest college campus in the country for LGBT students. 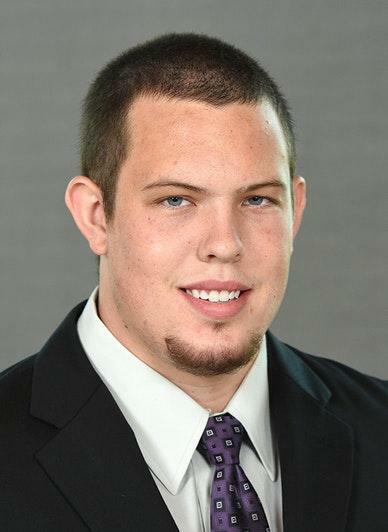 Kansas State sophomore offensive lineman Scott Frantz. Frantz was a red-shirt freshman last year who started all 13 games for the Wildcats. His K-State bio says he is a sociology/criminology major who wants to be a police officer. Frantz is the second major college player to come out as gay. Incoming freshman My-King Johnson, a defense end at the University of Arizona, is the other. 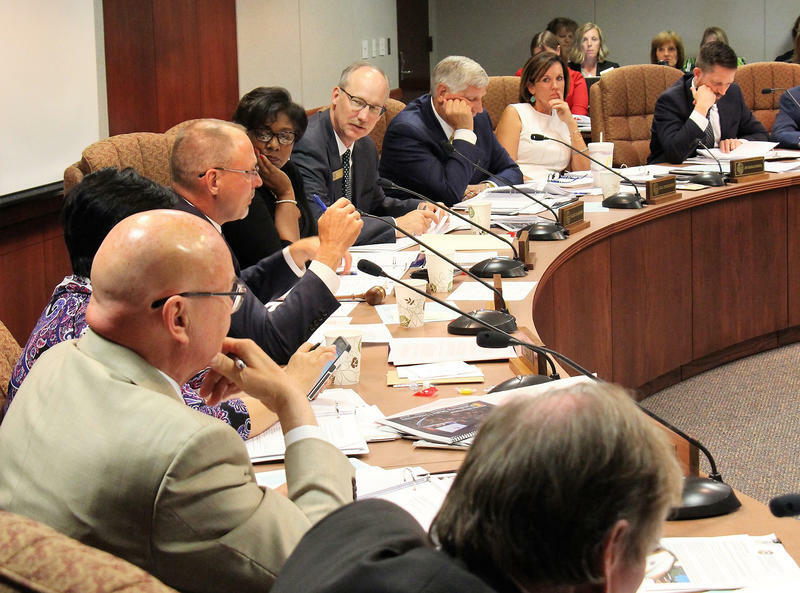 Many might guess the University of Kansas in Lawrence, long considered a progressive bastion. 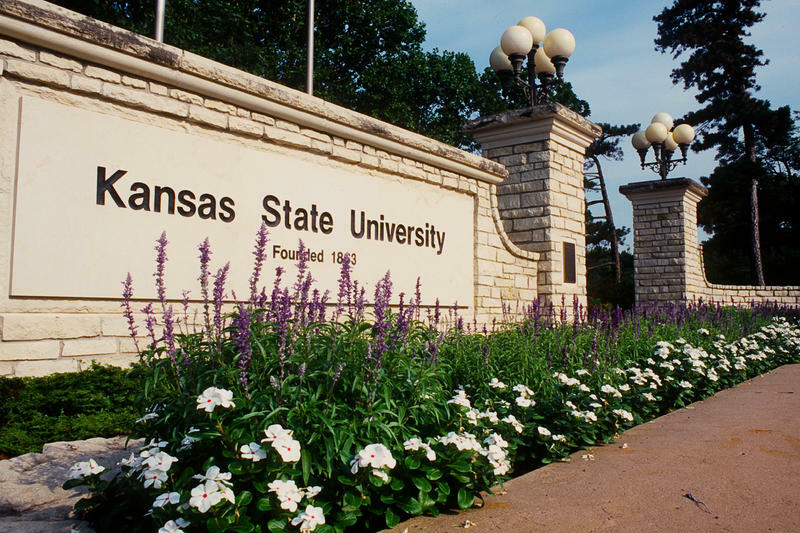 But according to CollegeChoice.net, the best bet for LGBTQ students in Kansas is in Manhattan, at Kansas State University. K-State ranked as the 45th best choice in the country. Among the nearly 334,000 Kansas businesses that owe no state income taxes thanks to the Brownback administration’s 2012 tax cuts is one called BCLT II, LLC. BCLT II happens to be owned by Bill Self, the legendary University of Kansas men’s basketball head coach. 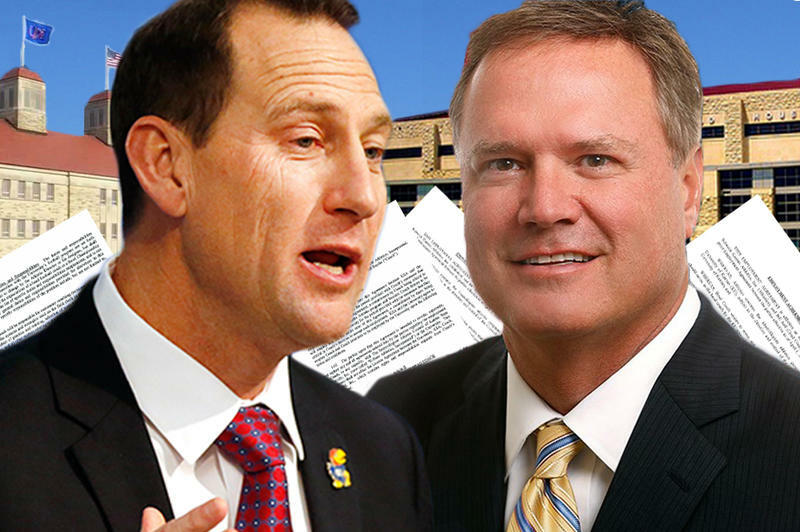 Under his 2012 contract with KU, Self pulls down a salary of $230,000 a year. But that’s just a small part of his compensation.